According to the study Growing Up Online – Connected Kids, conducted by Kaspersky Lab and iconKids & Youth, cyberbullying is a far more dangerous threat to children than many parents think. The study reveals that the consequences of cyberbullying of young victims include serious problems with health and socialisation. 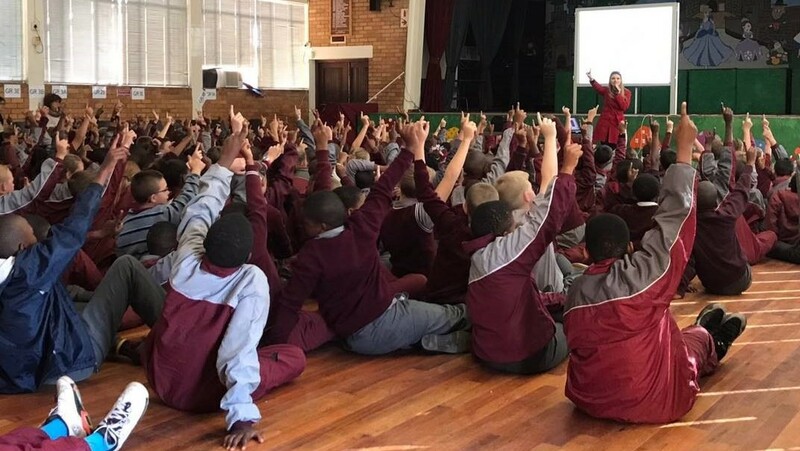 Considering the realities of cyberbullying, and the potential negative side effects of the connected and digital world to children, SaveTNet Cyber Safety, a registered non-profit company, organised a series of cyberbullying focused talks at the following schools in Orkney; Laerskool Orkney, Western Reefs Primary School, and Laerskool Noorvaal. Kaspersky Lab is a supporter of the SaveTNet initiative and team, and in line with this, is supporting the cyberbullying focused education and awareness talk that the SaveTNet founder will be hosting for parents and learners at these schools. The purpose of the talk is to share the cyber-savvy message and equip both parents and learners with the relevant tools and knowledge they need, to not only be responsible digital citizens but to also effectively protect themselves. The attendees will also gain insights into key elements around cyberbullying realties, as well as learn about the Kaspersky Safe Kids product, which has been designed to help parents/guardians to mentor kids on device usage time and guide them to cyber safety. The product also provides access to get professional advice from psychologists to help explain security issues to kids. Rianette Leibowitz, CEO at SaveTNet Cyber Safety NPC, says, “By working with partners such as Kaspersky Lab, we are able to share the cyber safety message with a wider audience, while we afford big brands the opportunity to connect with communities they wouldn't necessarily be able to engage with”. For more information, visit kids.kaspersky.com or www.savetnet.com.